- Same principle as the SR MTE-100 from last century! Is it now in stock? The stock status is shown on the right hand side of the page. If it's going to be a while can you recommend another 30mm offset post? Please check the product page for the most up to date ETA, we update this as necessary. It is also recommended that you can sign up for an email to say when its back in stock, or contact our sales team to place one on back order for yourself. 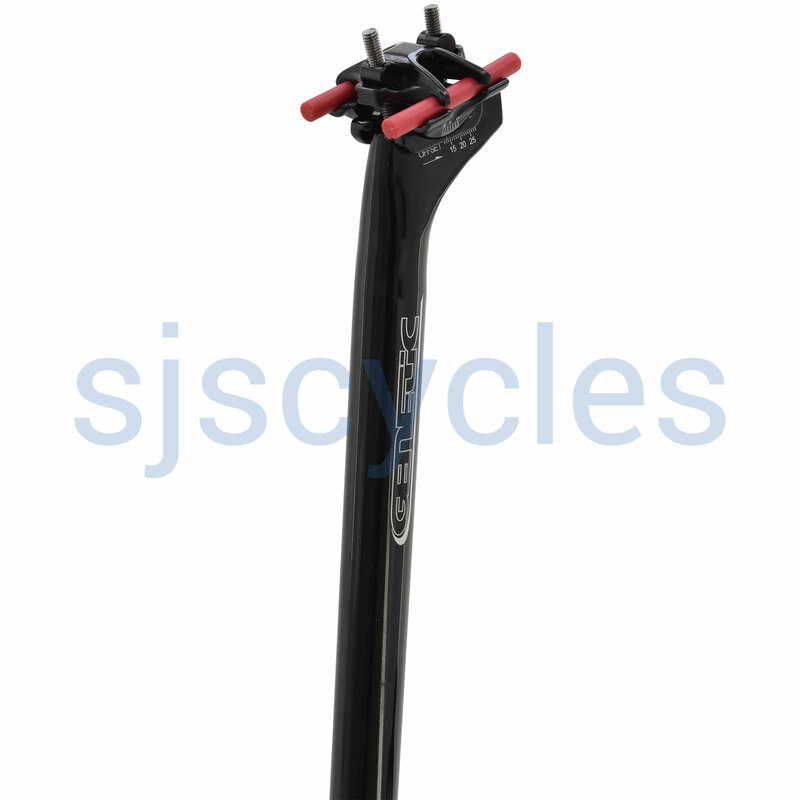 This seatpost can give up to 30mm of lay back.